High Country Adventures has been celebrating the outdoors for over 40 years and we want to share our love of rafting, climbing, caving and kayaking with you. Whether you come alone, with friends, family or an organized group, we are ready to provide a fun-filled memorable adventure. We look forward to seeing you soon! 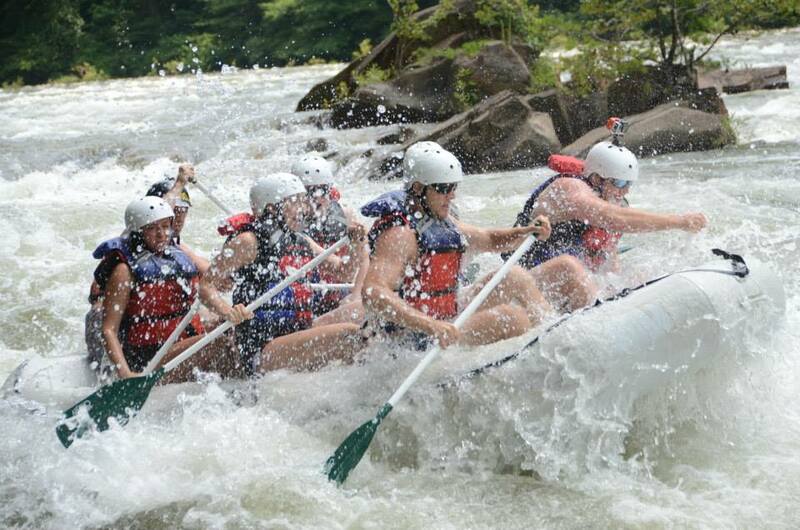 The Ocoee River is one of the most popular whitewater rafting destinations in the US. Join High Country for the thrilling adventure as you paddle your way through Class III, IV and V rapids. 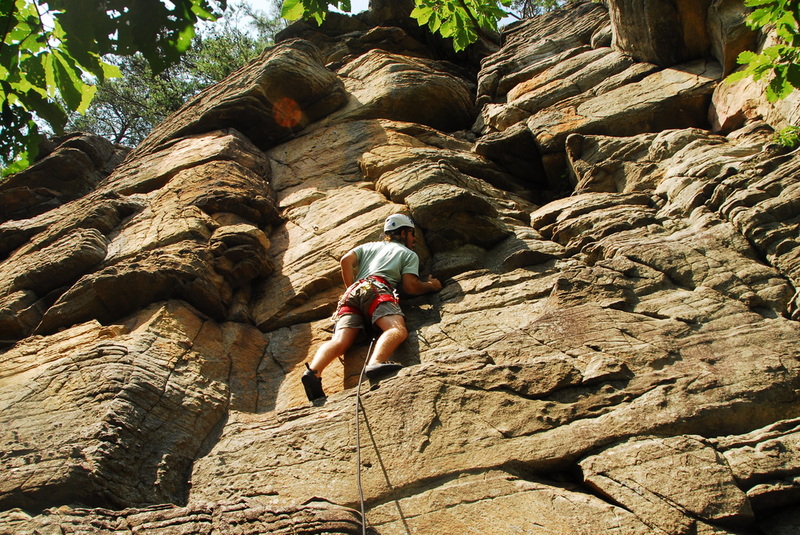 Add to your adventure with rock climbing at Starr Mountain. After a hike you will be able to view the Hiwassee River and surrounding areas as you climb to the top of the overlook. Caves hold an experience all of their own with stalagmites and stalactites. Be ready to get a little dirty as you have to do some crawling to fully experience this unique underground world.